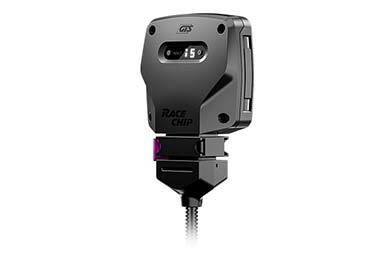 RaceChip Performance Module - Increase Power - Fast & Free Shipping! 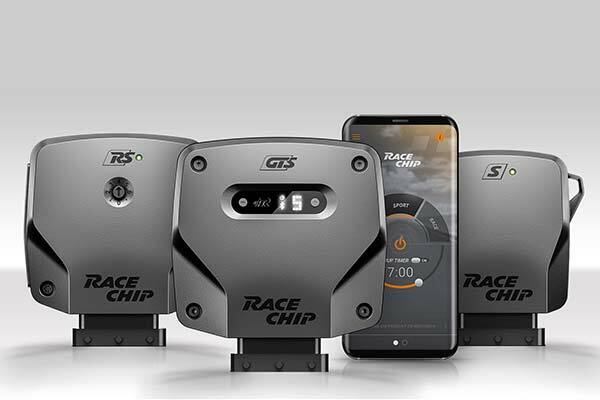 Enjoy a new driving experience with a RaceChip Performance Module. 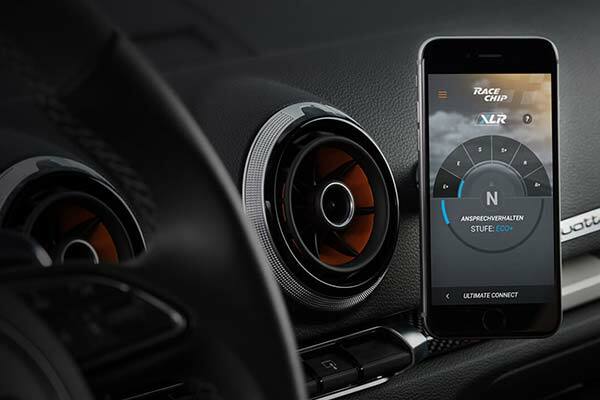 Configure your engine and car for a perfect match – add control by using the optional smartphone app that gives you automatic updates. Up to three different types of performance modules to fit your needs and selectable maps to alter driving behavior and response. Reference # 753-515-676 © 2000-2019 AutoAnything, Inc.